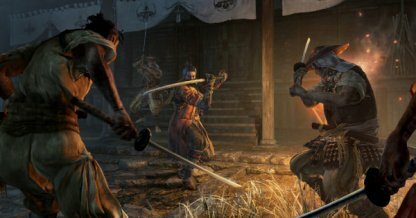 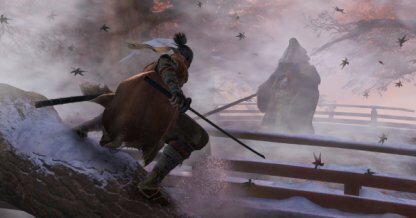 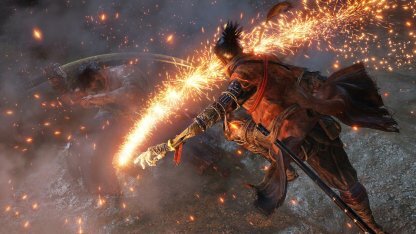 Check out this Sekiro: Shadows Die Twice guide on getting all 3 Dragon Mask Fragment for the Dancing Dragon Mask. 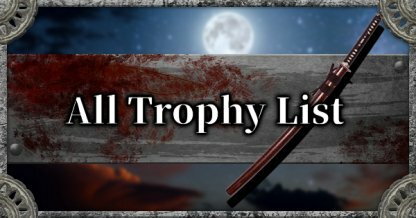 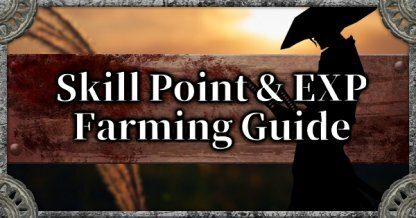 Check out all location list, how to get, where to find, & more! 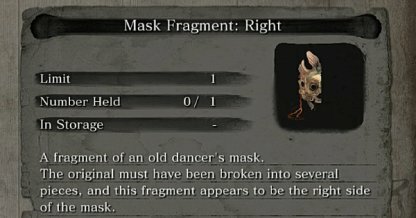 What Is A Dragon Mask Fragment? 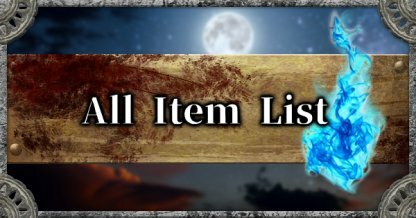 The first Dragon Mask Fragment can be purchased from the Pot Noble Harunaga in Hirata Estate. 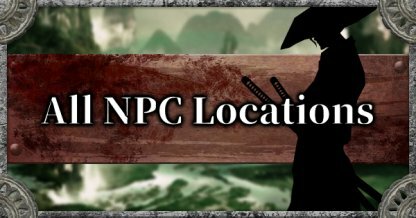 Travel to the Hirata Estate - Dragonspring Sculptor's Idol then head right to reach this NPC. 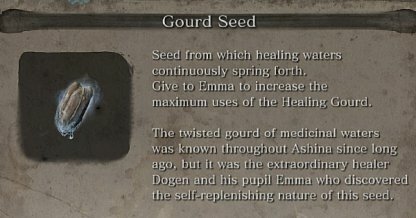 It'll cost you 7 Treasure Carp Scales. 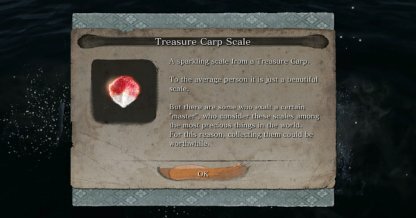 Check Out How To Get Treasure Carp Scales! 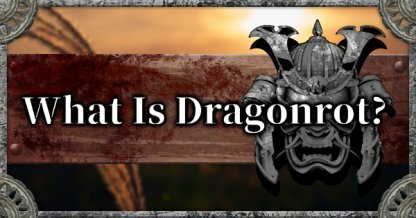 The 2nd Dragon Mask Fragment can be purchased from the Dungeon Memorial Mob found by the Abandoned Dungeon Entrance Sculptor's Idol. 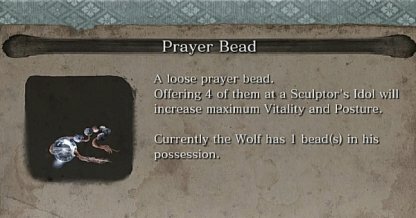 You can buy it for 5,000 Sen. 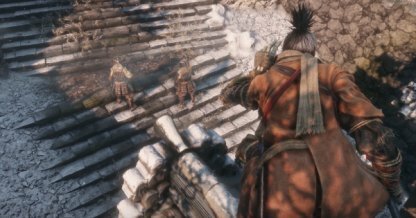 Check Out How To Get To Abandoned Dungeon Entrance! 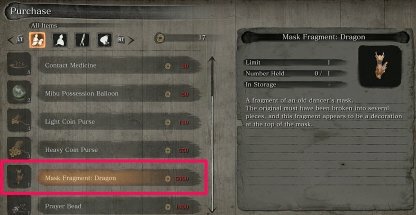 The final Dragon Mask Fragment can be bought from the Pot Noble at the Fountainhead Palace. 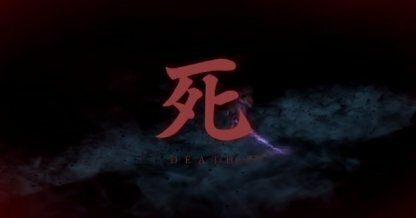 More details to be confirmed. 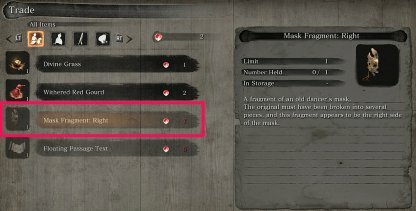 When you collect all 3 Dragon Mask Fragments, you will create the Dancing Dragon Mask - a unique item that gives you an extraordinary ability to turn Skill Points into Attack Power. 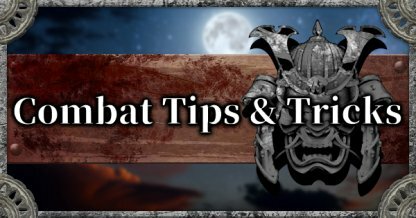 The Dancing Dragon Mask gives you the ability to exchange your Skill Points for an increase in Attack Power at the Sculptor's Idol. 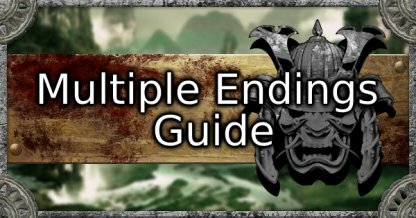 This can be helpful when you're facing tougher bosses later on in the game.